Thank you to Alexis McDonnell for this inspiration! 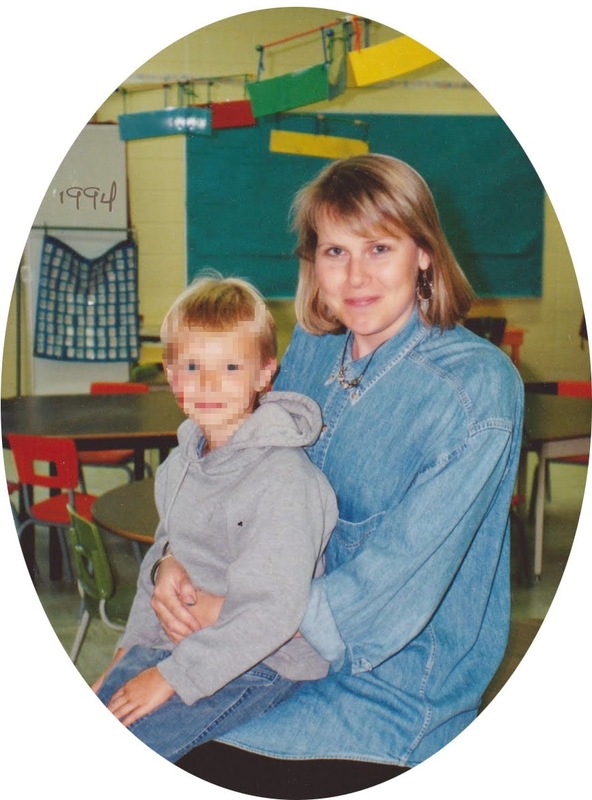 in your full-day Kindergarten class in Toronto. Art should always be a provocation. An invitation. 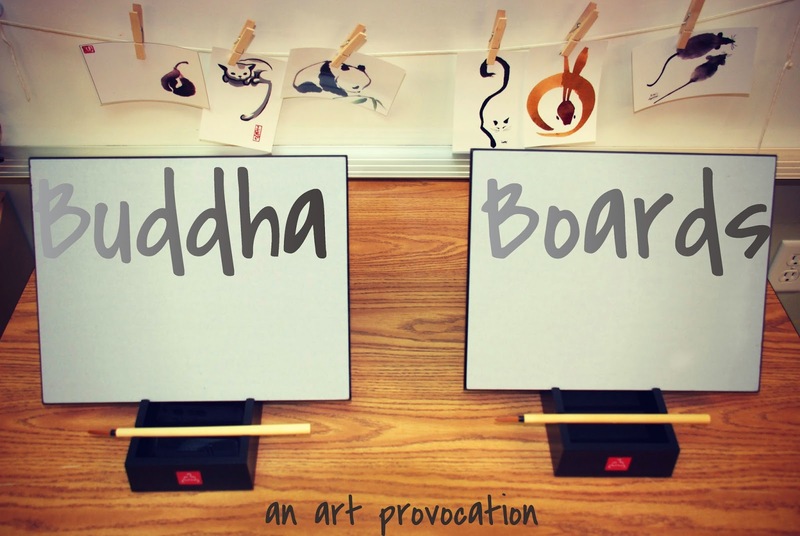 Buddha Boards are amazing little low-tech art-making devices. You fill the well below the board with water. You dip your brush in and paint on the board. Your strokes appear in a beautiful, inky black. As the water evaporates, your first strokes get lighter and lighter until they disappear. And then you start again. Or, in the true spirit of Zen, let go and walk away. It's a brilliant lesson in art as process, in life as living. In letting go as the only path to beginning again. In the immutability of change. A few of the inspiration photos I put out for the kids. Cat with tail hanging down - from Mini-Ninjas game, Home Entertainment Inc.